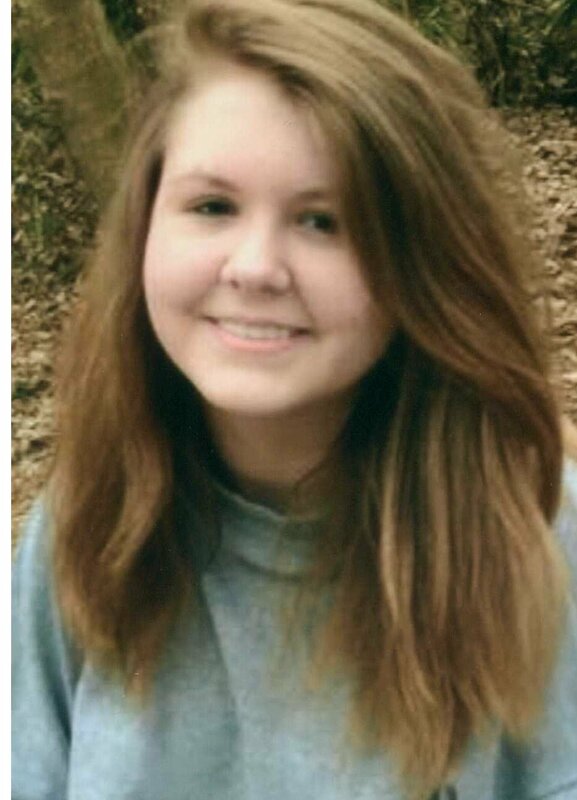 ABIGAIL LUTHER, 15, was born December 20, 1999 in Flowood, MS and passed away September 6, 2015 in Southaven, MS. She is survived by her parents, Rex and Natalie Luther; one brother, Jackson Luther; one sister, Rebecca Luther; and grandparents, Ray and Brenda Garner and Kay Minton, all of Southaven. Visitation will be Friday, September 11 from 12:30 p.m. until the service begins at 2 p.m. at Twin Oaks Funeral Home in Southaven. Burial will follow in Twin Oaks Memorial Gardens in Southaven. To the Luther Family : I am so sorry for your loss , Losing a child is the worst thing , I am not sure why God allows things to happen , we lost my step son last June at the age of 24 years , it has been a rough year, know that God is in control , he is our healer , My family will be praying for your family that God give you strength to get through this difficult… Prayers and love. I am so sorry to hear of your loss. Work prevents me from being there today but I am with you in spirit and prayer. If I can do anything to help you just let me know. We were so sorry to here about Abigail. Our prayers go out to you. We know how hard it is to lose a child. If we can be of any help to you let us know.